Frank Somers trained as a mould maker and set up his own business, Sova-Plastics BVBA in 1983 together with his wife Diana Vaernewyck. 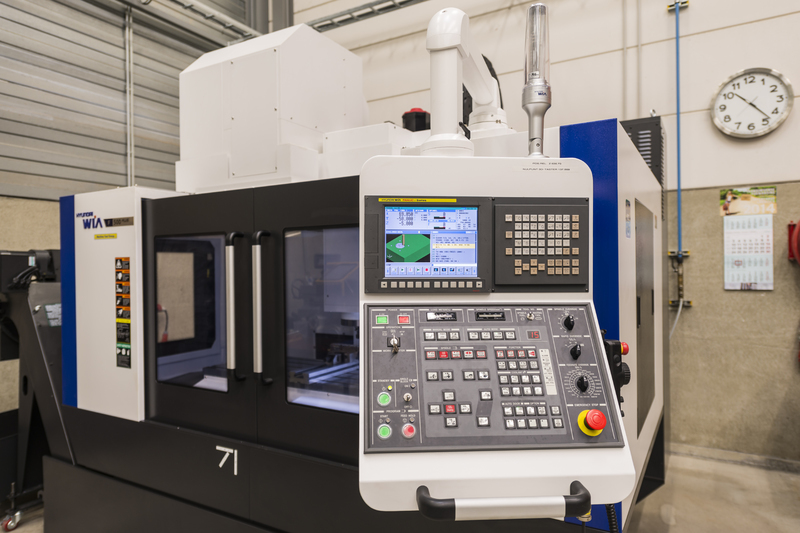 To start with they worked with a single injection moulding machine in a rented warehouse, completing repeated orders for a handful of customers. 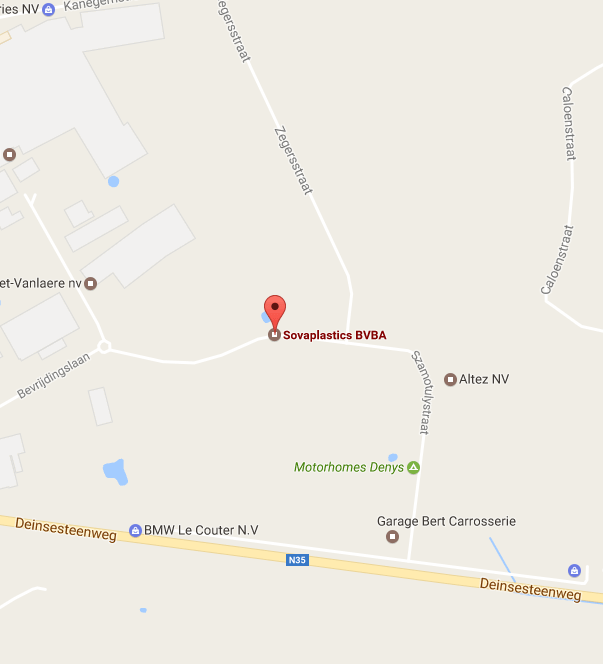 In 1985 they moved from the rented warehouse and built an industrial premises of 600m², where they were joined by their first employees. 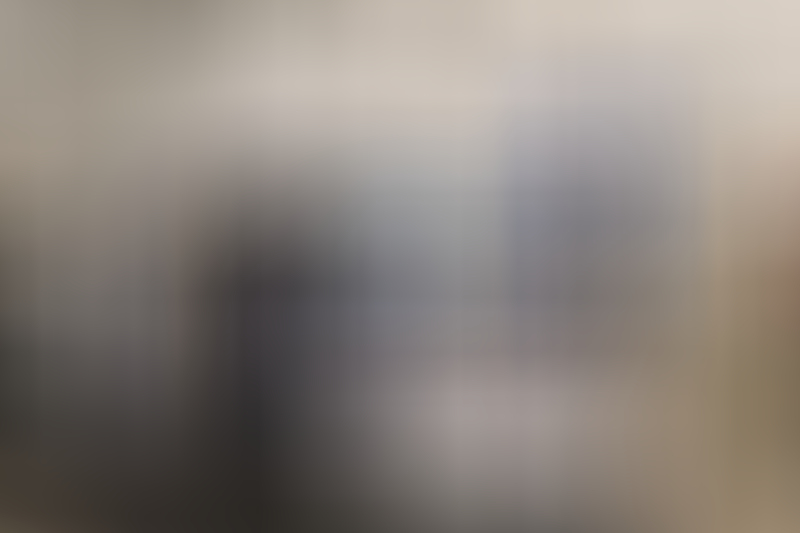 The company continued to grow throughout the 80s and 90s until, in 2002, a former supermarket next-door was demolished, allowing the company to expand.  This was the also the year in which the 2nd generation joined the company. 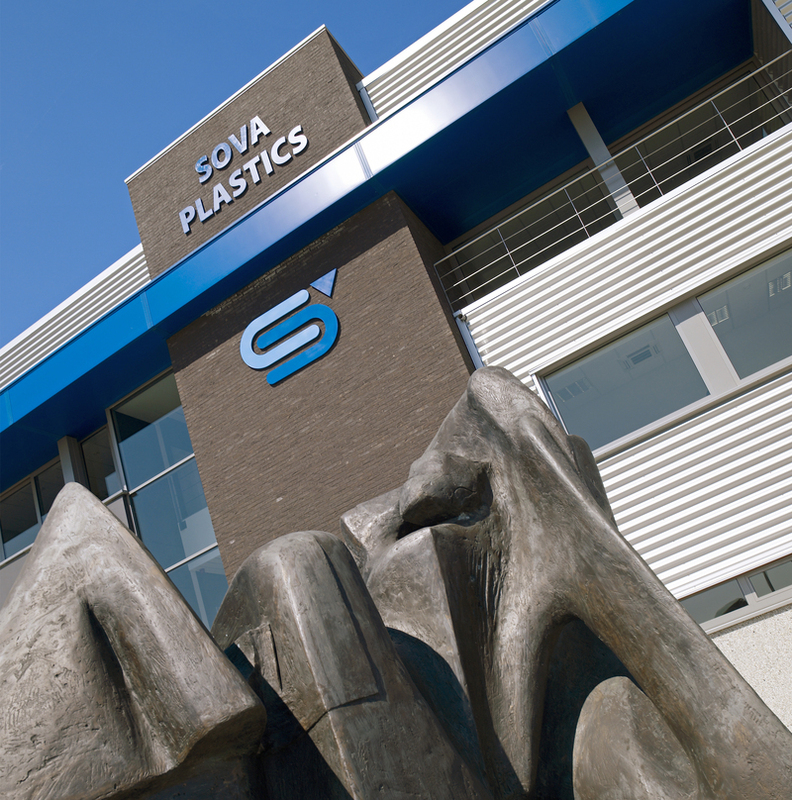 At Sova-Plastics our mission is to offer our customers both craftsmanship and solutions, using high-quality, premium plastic products and a focus on innovation and reliability. Sova-Plastics is well aware of the pressure placed on nature and the environment. This is why we set specific targets to guarantee and improve our product quality and food safety. Sova-Plastics stands out for its continuous innovation, quality, reliability and scale! 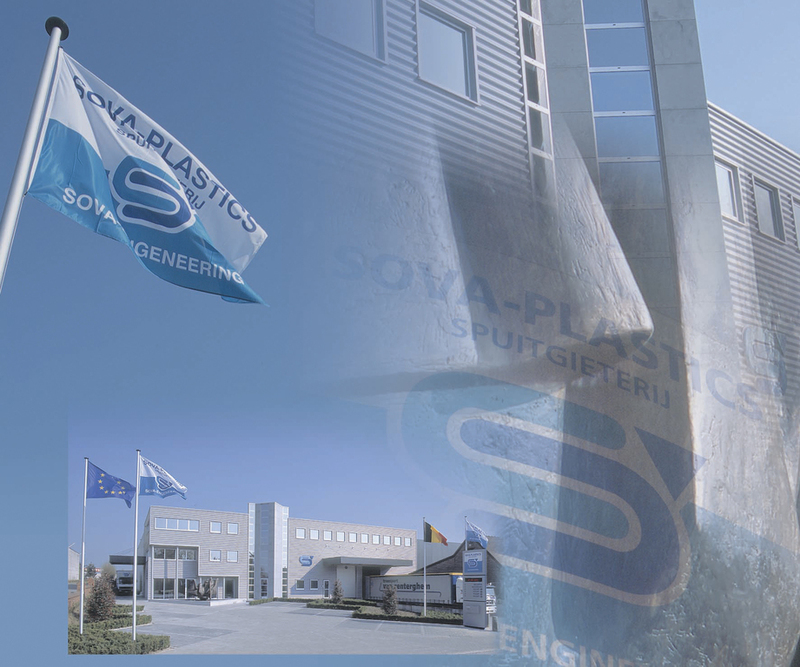 Sova-Plastics was founded in 1983. The 1st generation company managers began the business with a particular focus on customers and an ambition to grow. 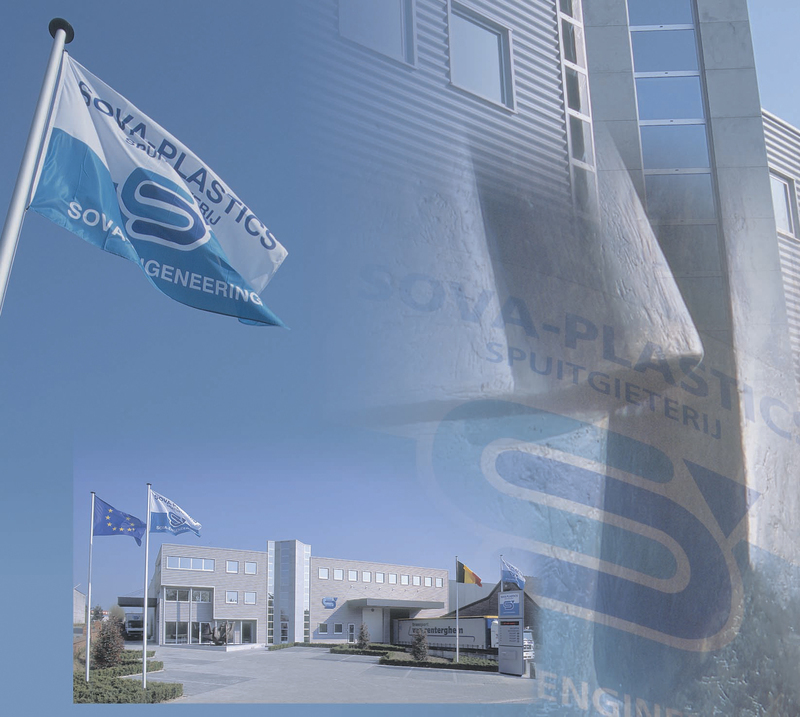 The 2nd generation has now joined the company and Sova-Plastics continues to promote these same values. 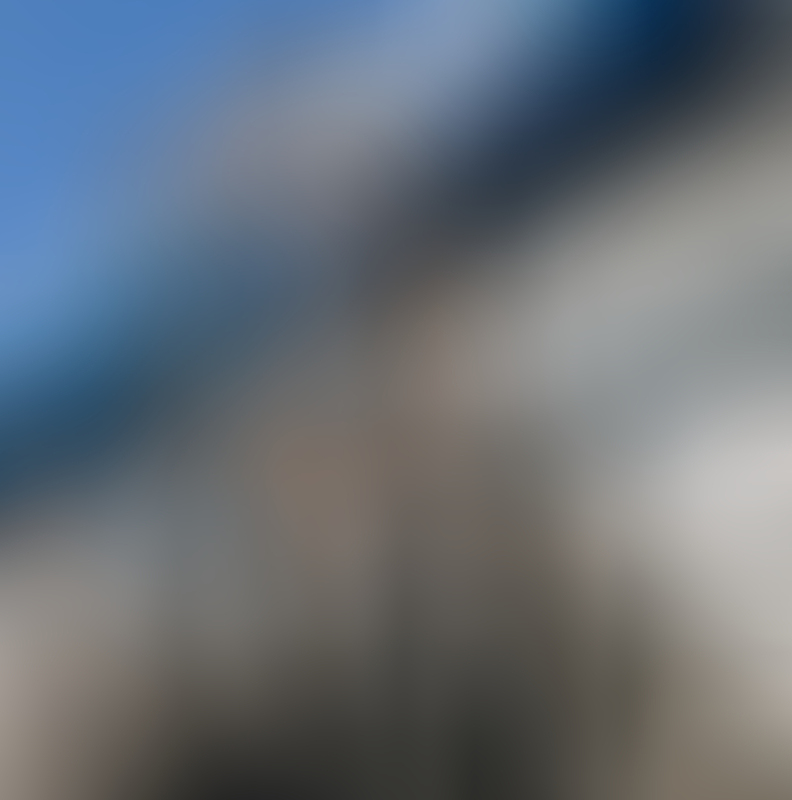 A long-term vision remains the common approach to achieve continued growth. A larger plot on the other side of Tielt was acquired in 2005, allowing the company to move in to a brand new building covering an area of more than 7000m² by 2008. 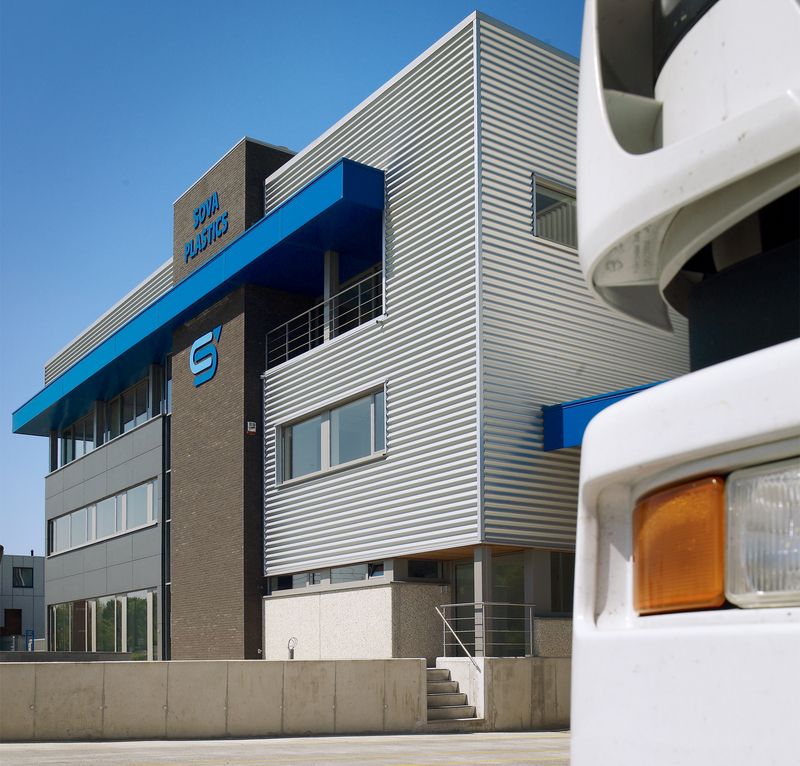 The company continued its steady growth, making it necessary to extend the warehouse in 2012. 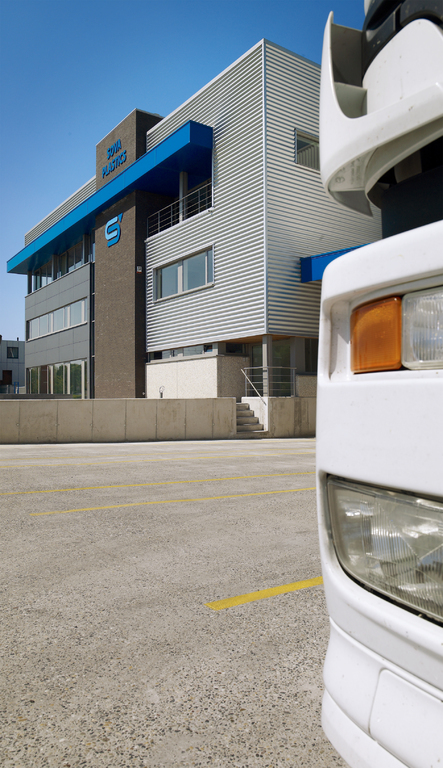 Sova-Plastics already boasts over 30 years of experience in injection moulding. As our customer you can therefore enjoy working together with a skilled team, who will help you with their expertise. 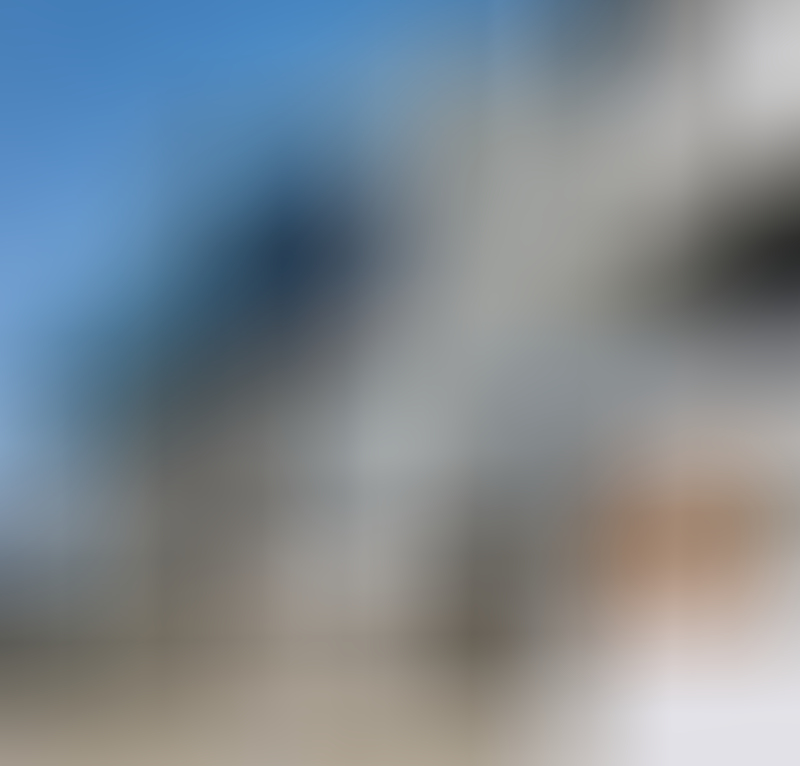 Our employees are trained on an ongoing basis and are therefore armed for success with their extensive material knowledge, experience and advanced technological abilities. By investing in our own staff training we can offer you, as our customer, considerable in-house expertise to support you whenever it is required. Sova-Plastics continues to invest in the latest technology in order to maintain the level of quality in our production. 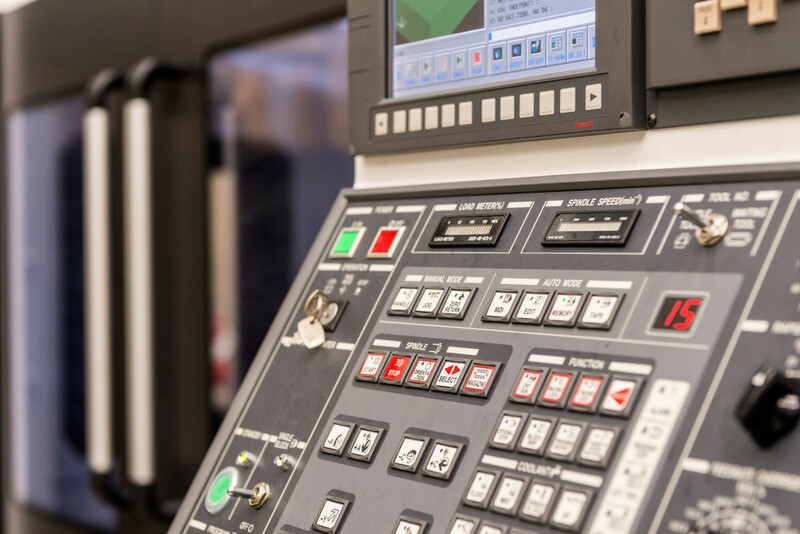 Not only do we invest in new technologies in the production process, but we also invest in new injection moulding machines (lean manufacturing). 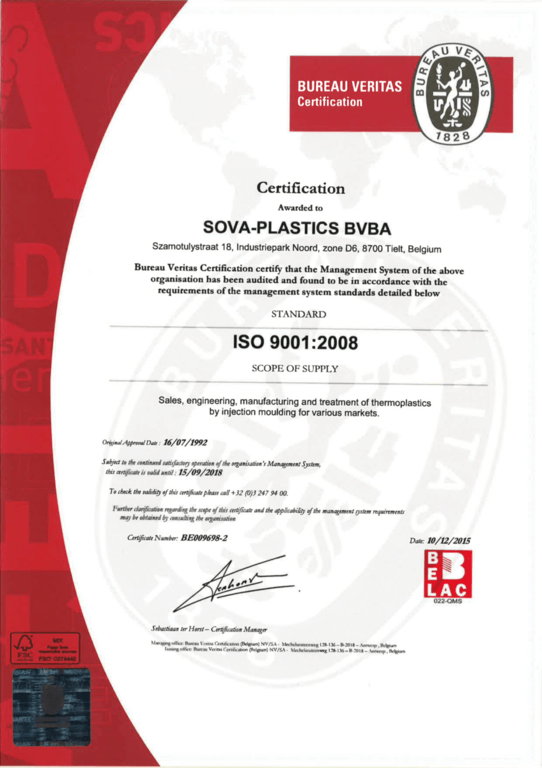 In 1992 Sova-Plastics was one of the first in the injection moulding industry to be awarded an ISO 9001 certificate. This involved taking a close look at all the different processes. By continuing to keep a close eye on the quality of our products and carrying out thorough analysis and quality control we have been successful in passing the annual audit and retaining this certificate ever since. 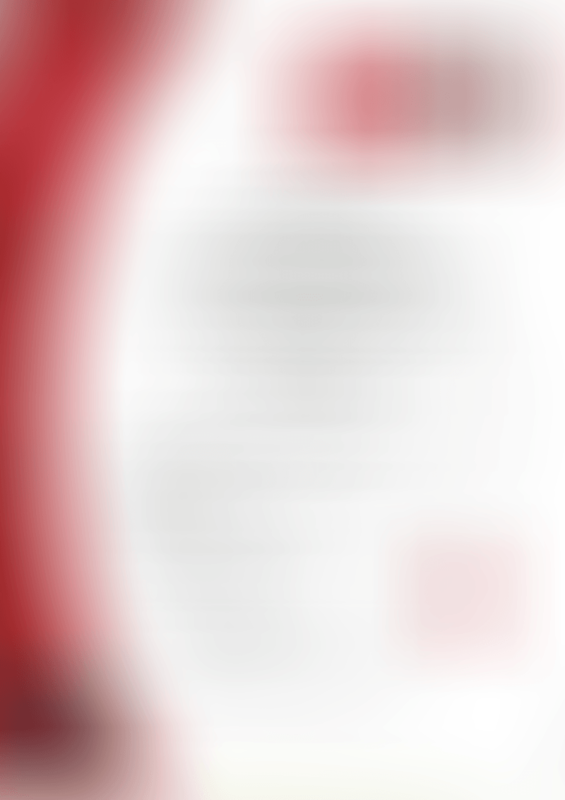 Meanwhile our ISO 9001 certificate has become an ISO 9001:2008. This coveted quality award was not a big surprise for Sova-Plastics.  Ever since it began back as a small independent company in 1983, Sova-Plastics has done everything possible to provide quality and customer service. Gaining the ISO 9001 certificate at Sova-Plastics was the logical step for a management team that aims high when it comes to perfection, finish and service. Sova-Plastics was awarded the Trends Gazellen in 2013 for all its efforts. We have also been the proud owners of the ‘Ridder in de kwaliteitszorg’ quality label since 1992. 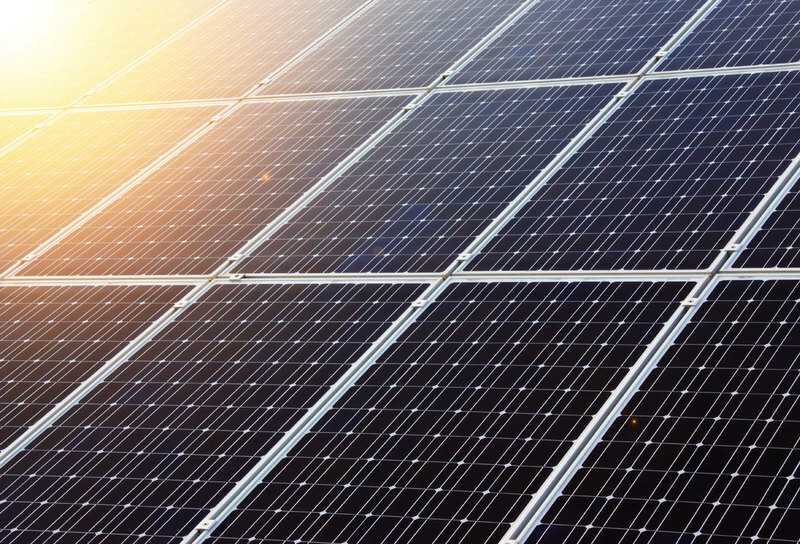 Sova-Plastics maximises its use of green energy. 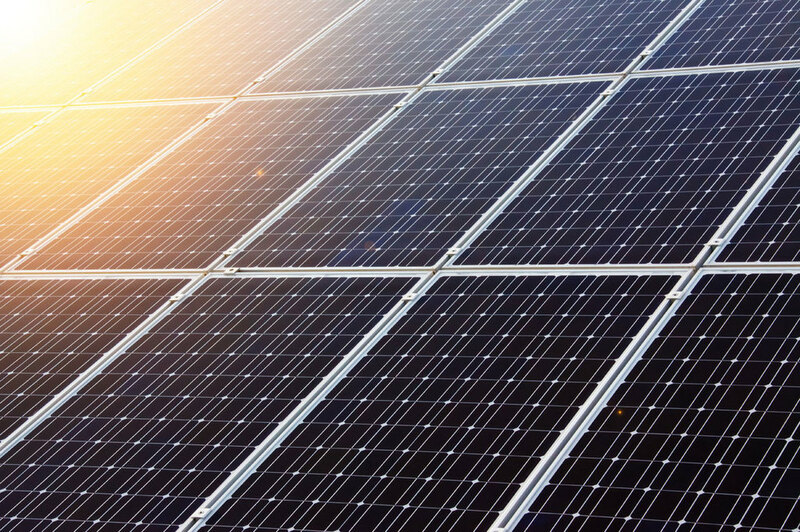 A set of solar panels provides the green energy needed in our company. By filtering our water directly we make a contribution to recycling and developments in the use of biodegradable plastics. This, together with electrical injection moulding machines and direct in-house recycling, is all part of our environmentally-friendly policy in place at Sova-Plastics. 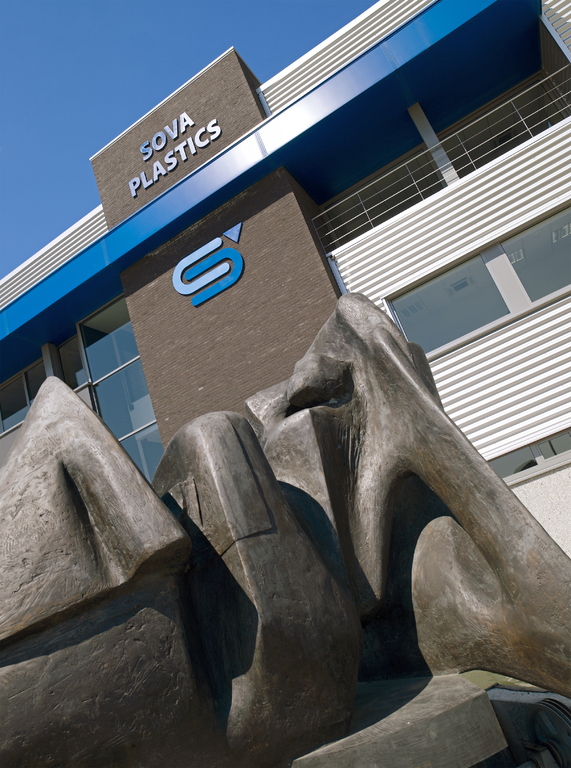 Sova-Plastics promotes social responsibility. That is why we support patients suffering from cystic fibrosis. Ever since our foundation over 30 years ago Sova-Plastics has supported Zeepreventorium in De Haan in its guidance and care for children suffering from cystic fibrosis. Sova-Plastics also makes a contribution to sport. 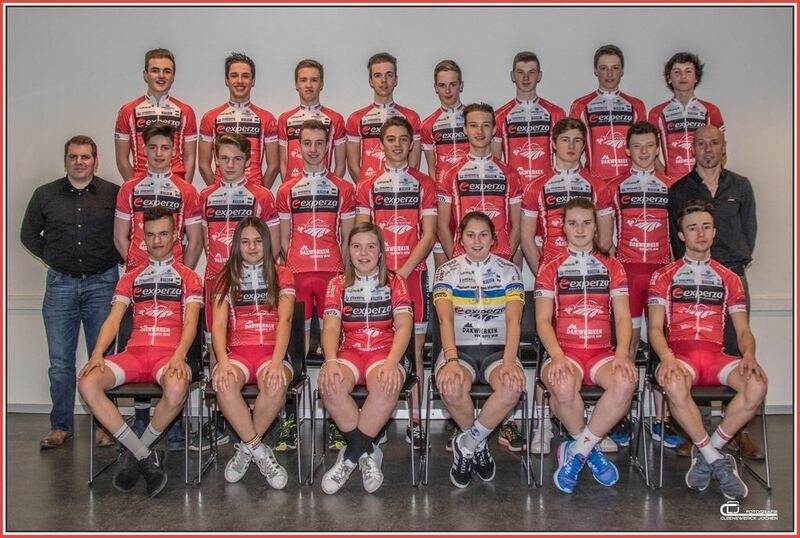 We not only supports the local cycling team 'De Tieltse renners' but also the local football team VV Tielt.  By using this website you automatically agree to cookies when visiting our website.